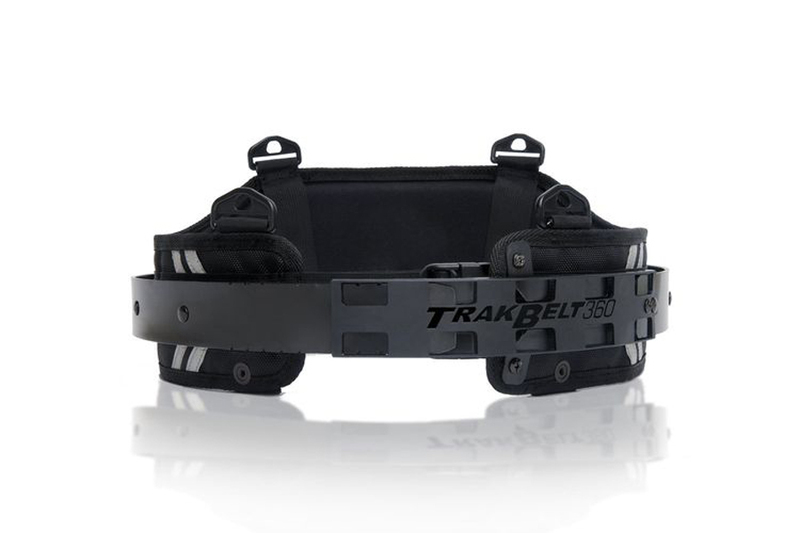 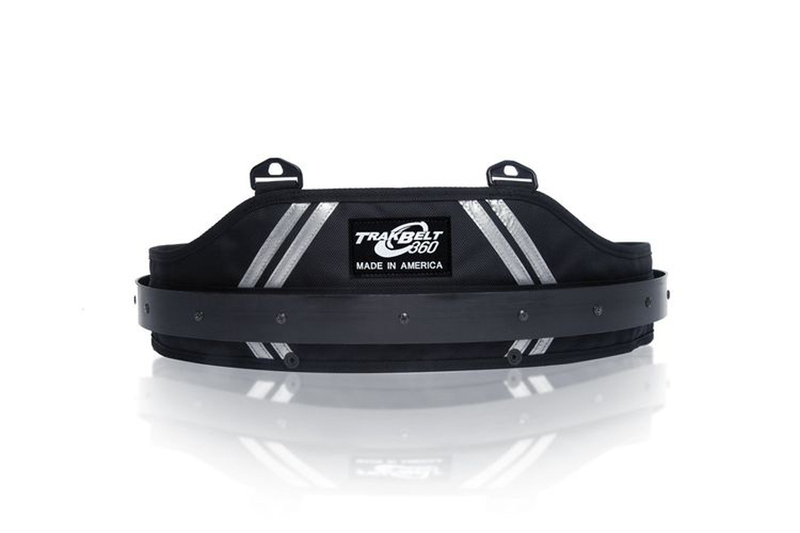 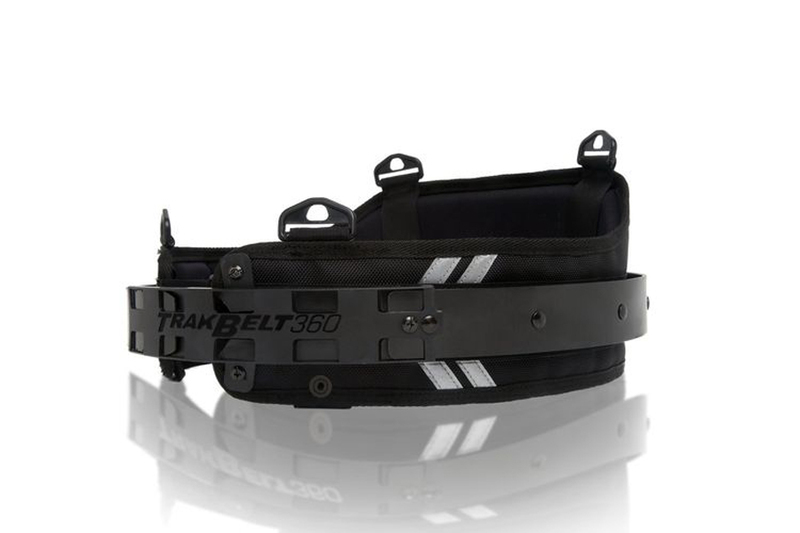 The TrakBelt 360 is a utility belt for professional contractors, photographers and DIY enthusiasts. 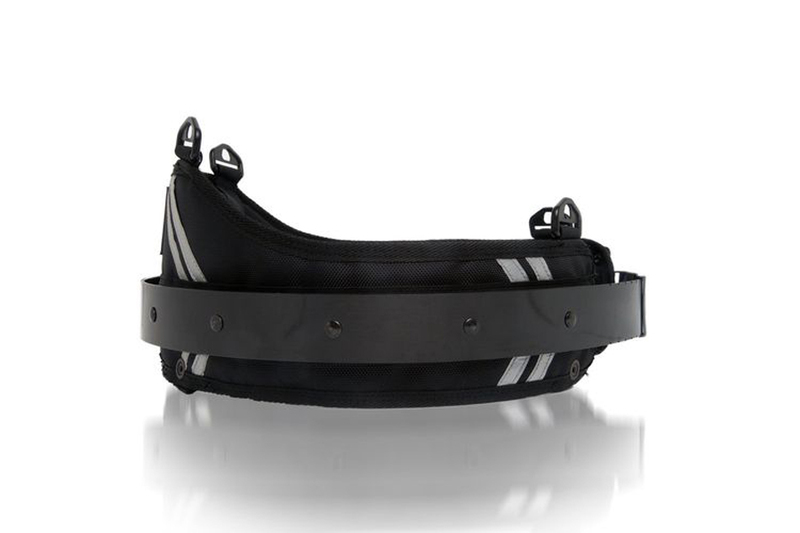 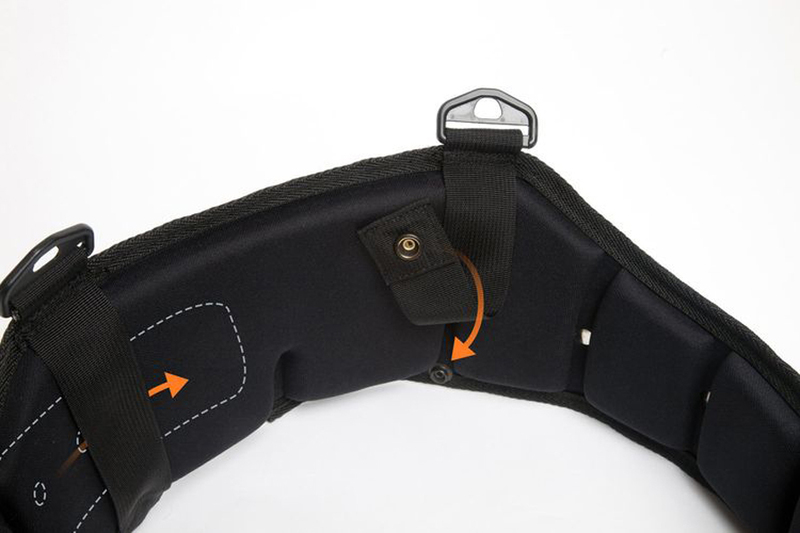 The belt provides a 360 degrees of rotation to any accessory pouch or too holder around the user. 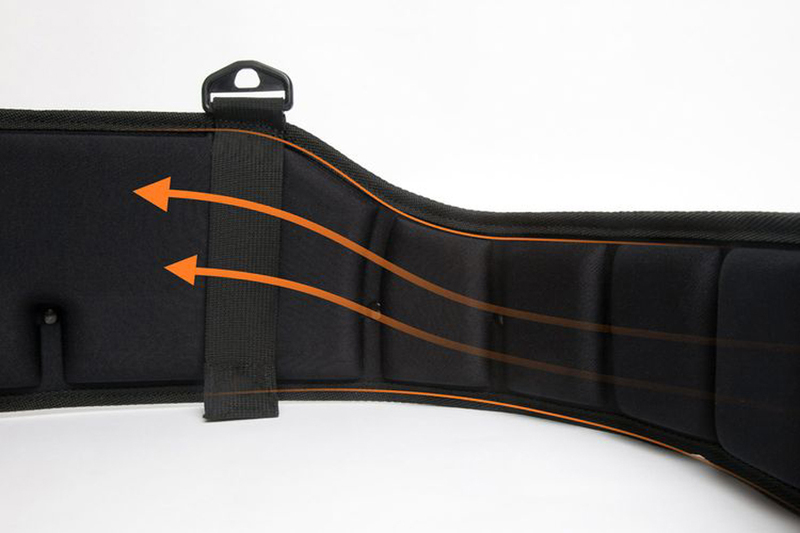 Vertex was instrumental in the design, engineering and prototyping of the product and its accessories. 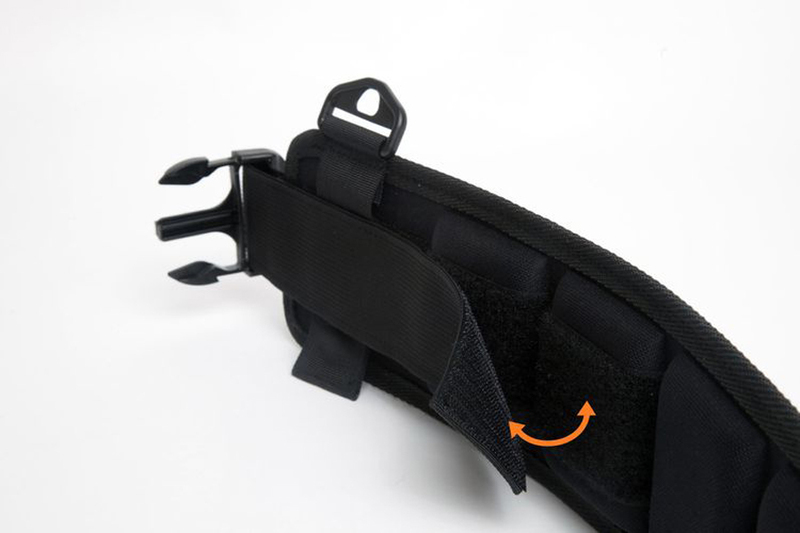 A successful Kickstarter campaign help our client to take the product into production.